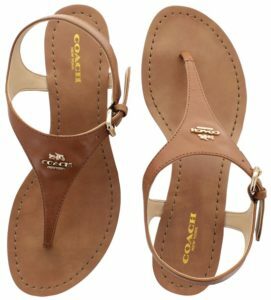 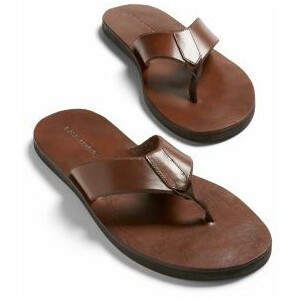 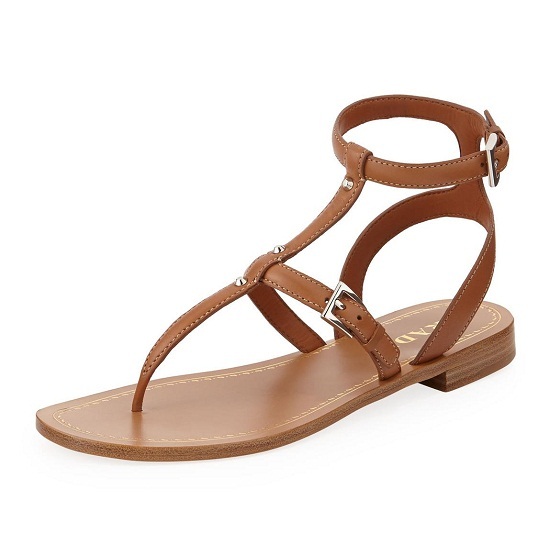 Thong sandals have a flatbed that boats of comfort, elegance, and simple style. 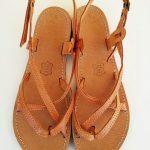 If you are too tall and want to avoid heels, these sandals would be your best companions. See the following list to check out various designs. 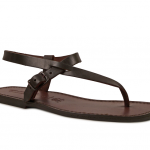 Although the straps are thin and narrow, you can be assured about its durability. 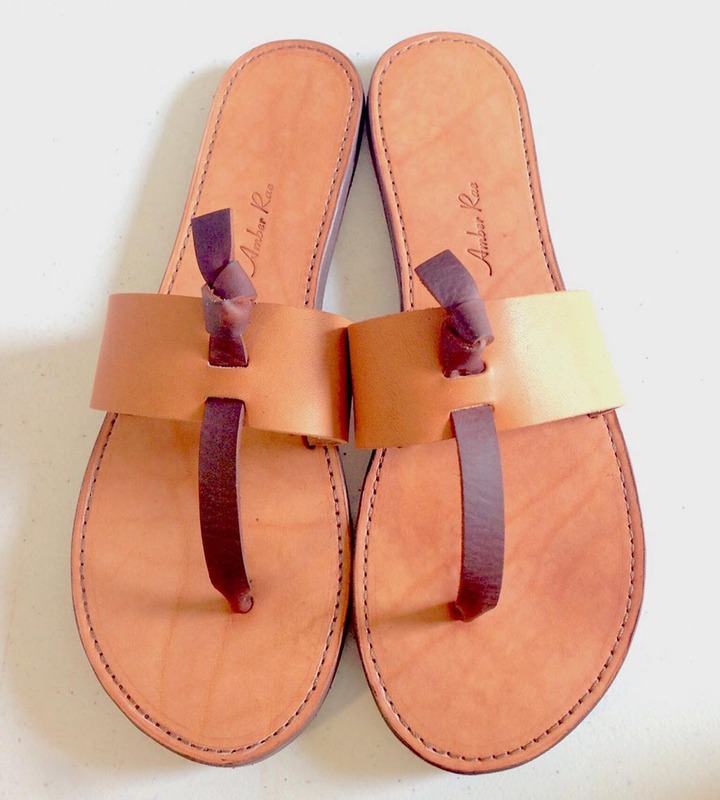 This one is apt for tees and shorts in summer. 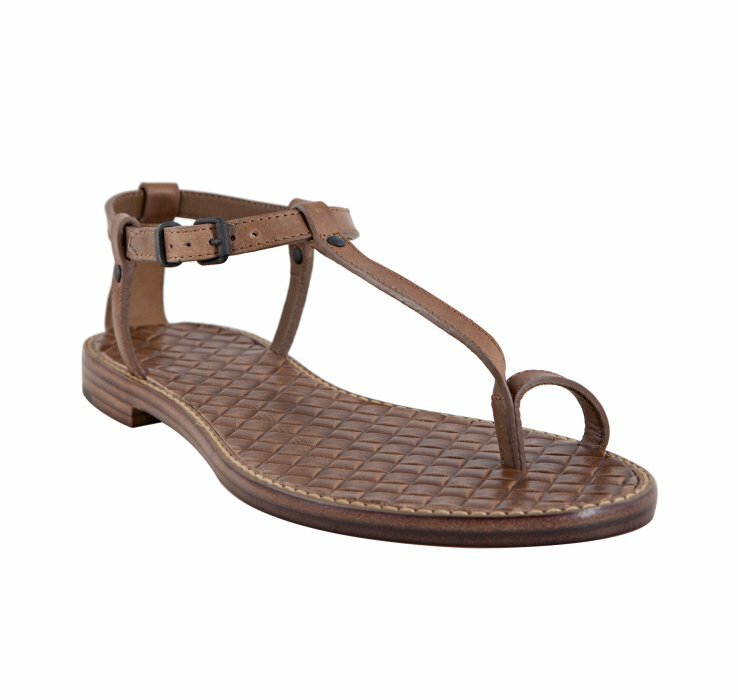 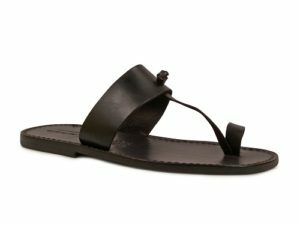 Lightweight and comfortable, you can bet on this pair of thong sandals for donning a unique style statement. 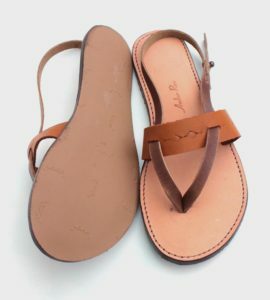 The unusual look of the flats would be appreciated by women who want to try something different to set their own trend.